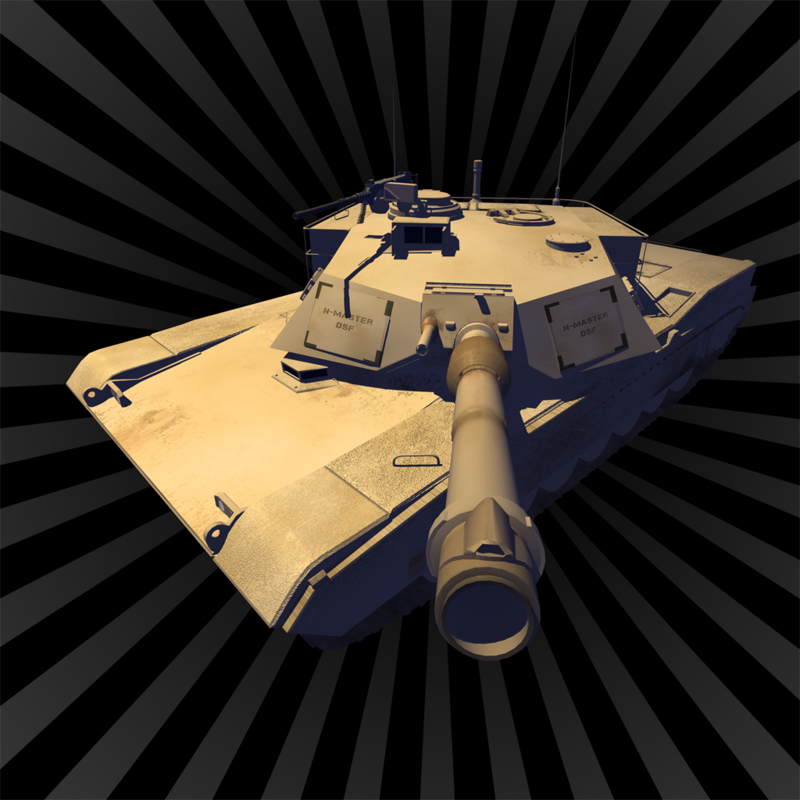 Desert Stormfront (RTS) by Christoph Aschwanden ($4.99, 76.7 MB): Desert Stromfront is a real time strategy game where you must battle in the harsh desert landscapes. 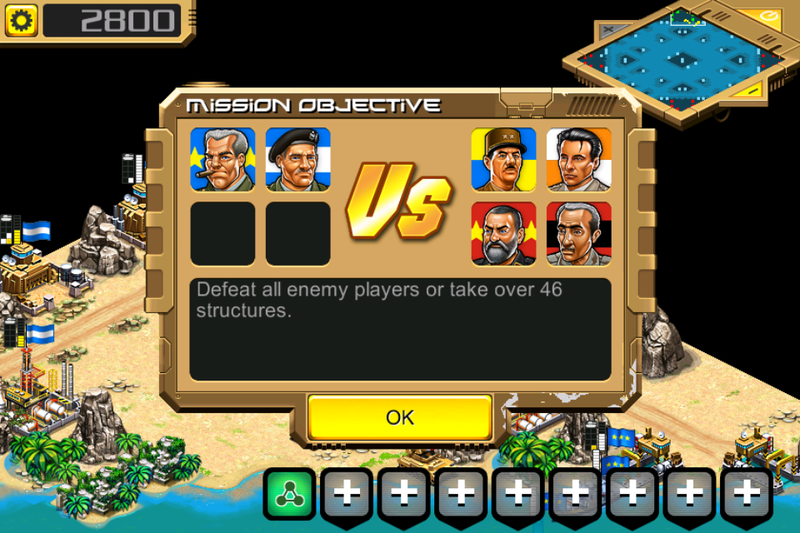 There are 30 pre-defined campaign missions you can play as well as LAN and online multiplayer combat. 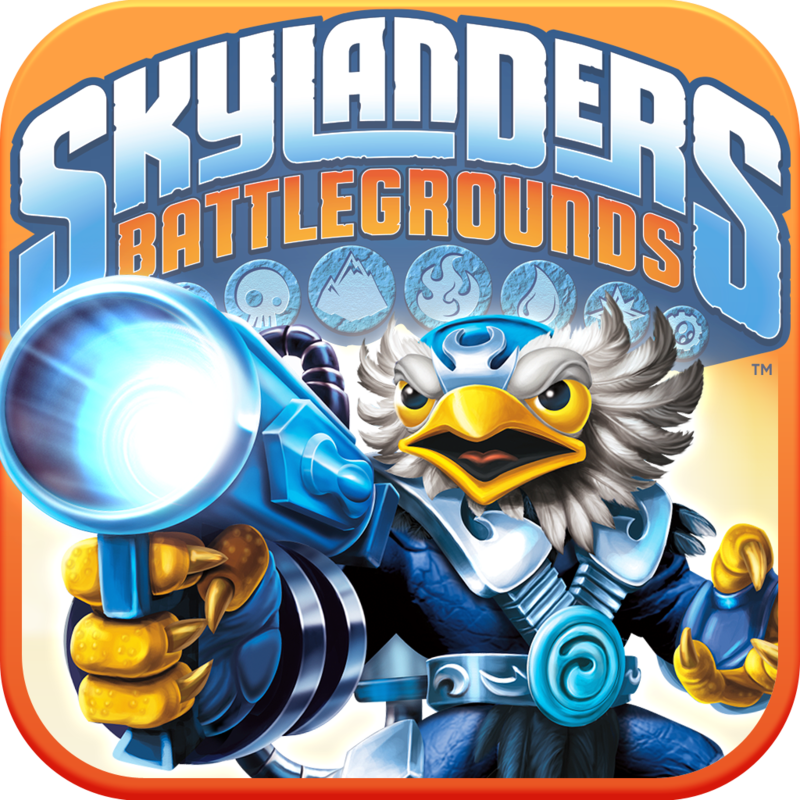 Skylanders Battlegrounds by Activision Publishing, Inc. ($6.99, 606.3 MB): Skylanders Battlegrounds is an action packed adventure game where you can play with two Skylanders at the same time. 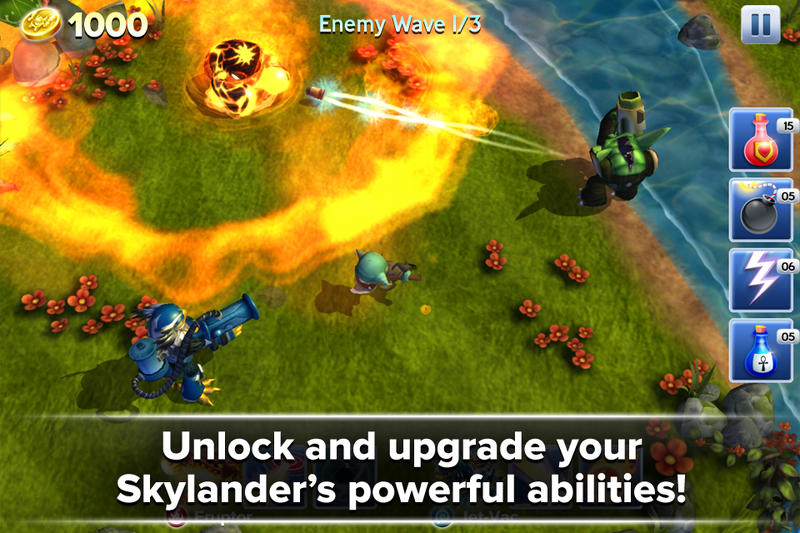 You can unlock new powers and weapons to help you in the battle against Kaos and his army. 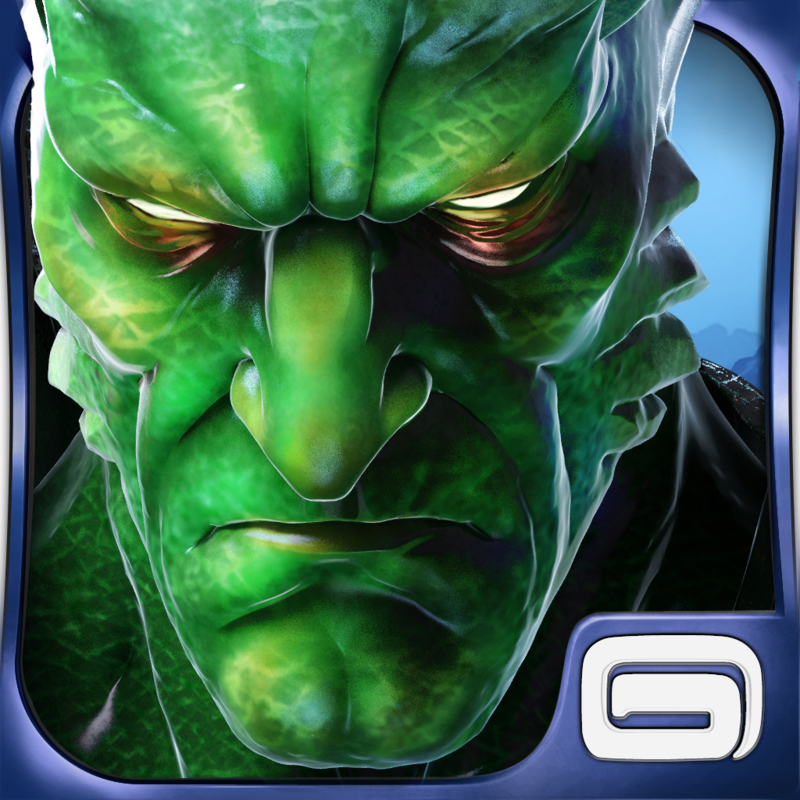 Heroes of Order & Chaos - Multiplayer Online Game by Gameloft (Free, 601.1 MB): Team up with friends in the App Store's first online multiplayer battle arena. 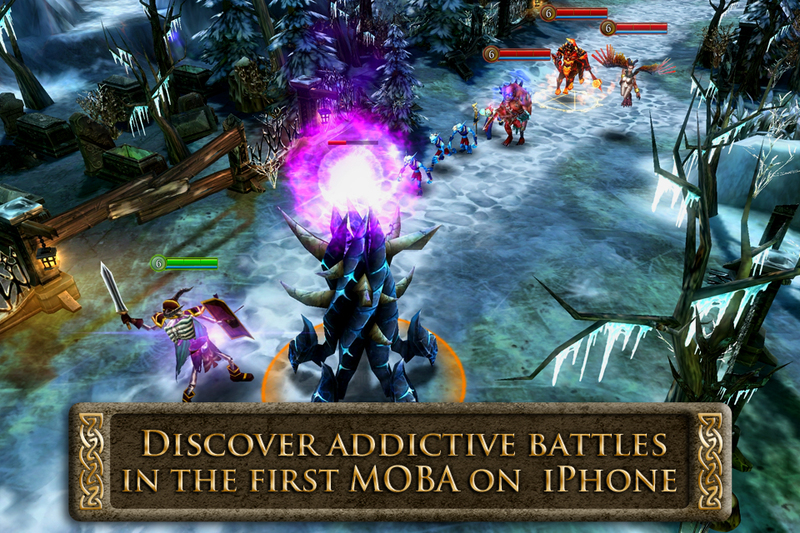 The app allows you to take control of a hero and then battle with enemies. There are 30 unique heroes and different characters you can customize. You can fight solo or play on 3v3 or 5v5 maps. 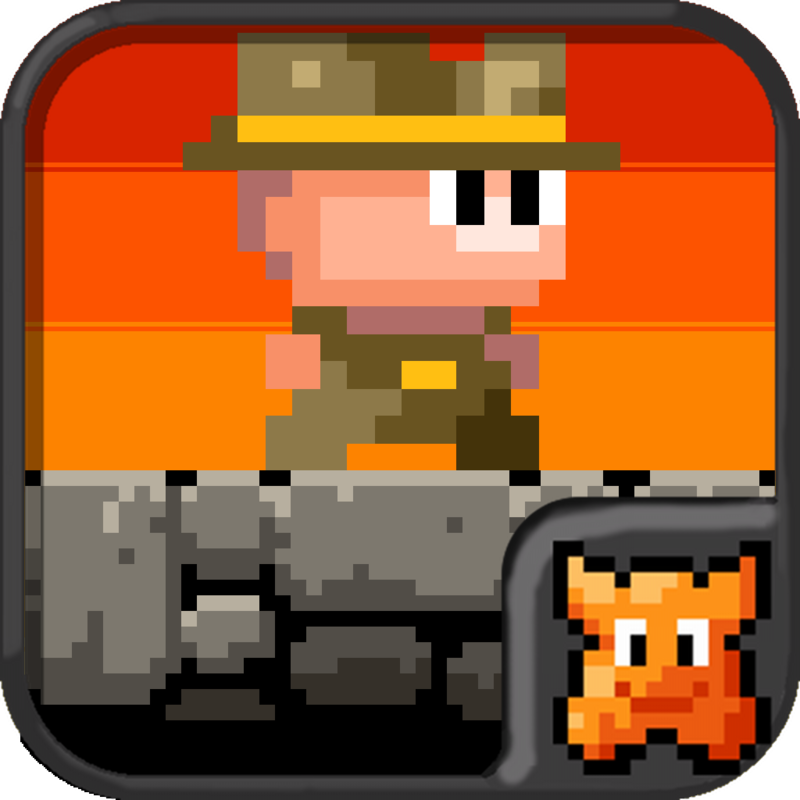 Meganoid 2 by Pascal Bestebroer ($0.99, 3.2 MB): The sequel to the '80s inspired retro platformer is here. 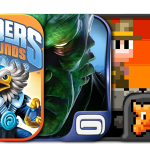 Meganoid 2 features all new levels and challenges for you to complete. 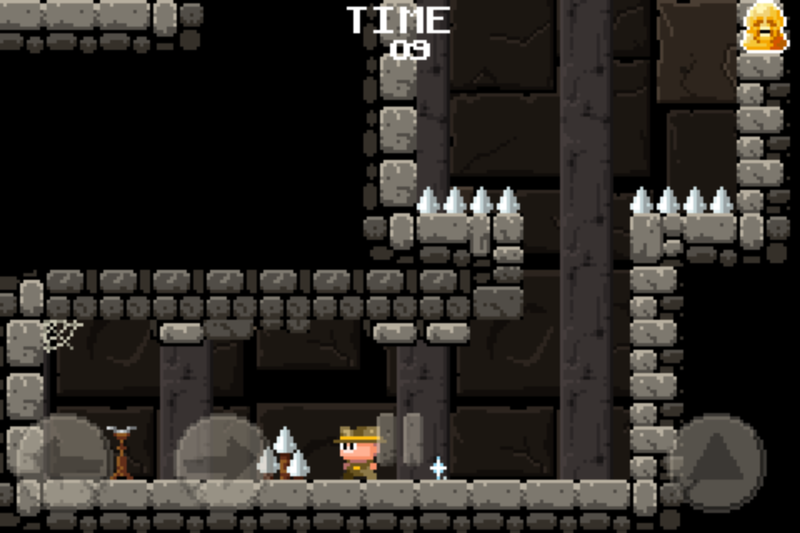 The game features simple controls and adventurous environments. The faster you are at finishing a level the more points you will earn. 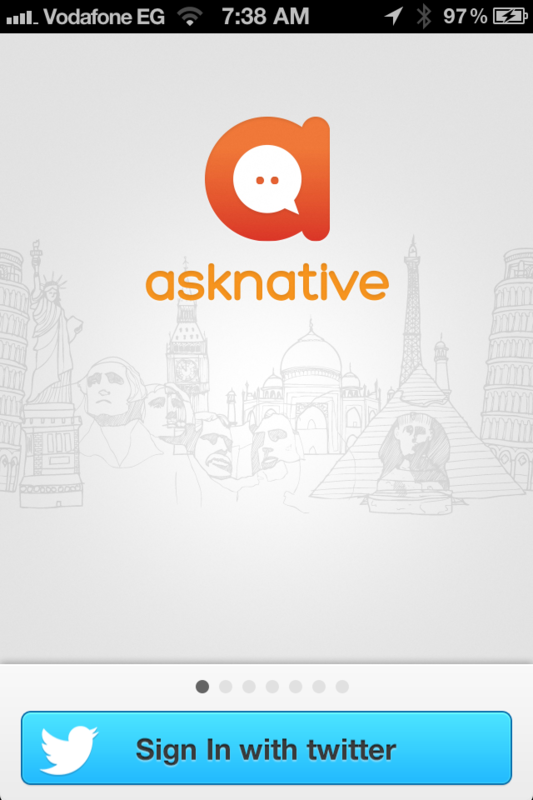 asknative by asknative (Free, 5.1 MB): With the Asknative app you can ask natives questions about their city when you decide to travel there. 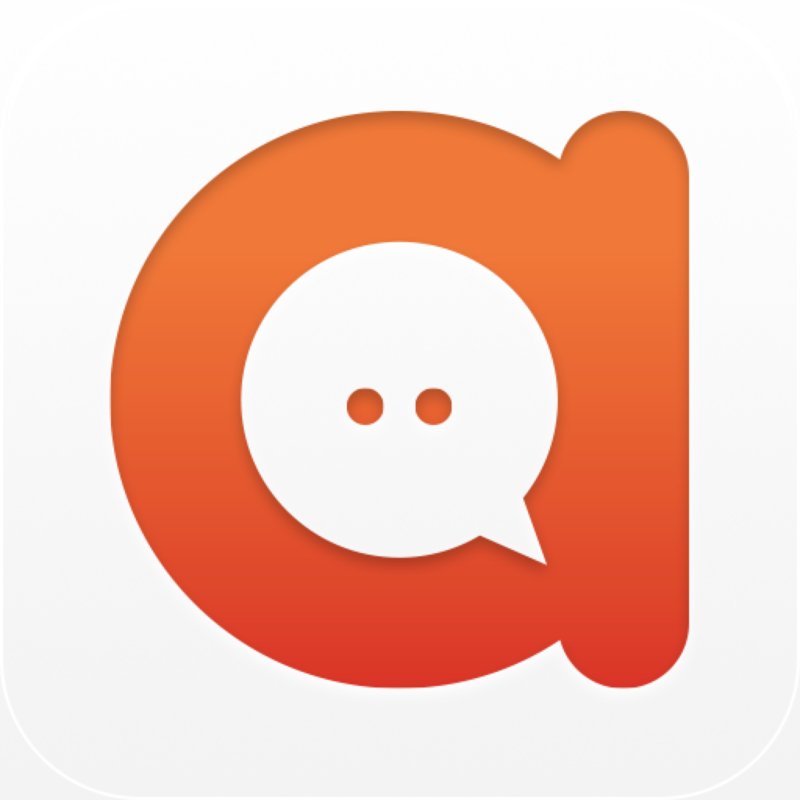 The app allows you to browse questions and like and comment on them. The app also lets you post images as well.